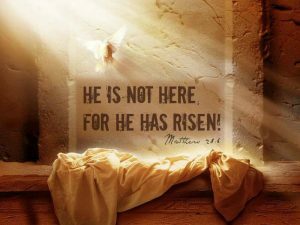 He is very much alive! Join us on Easter Sunday as we celebrate the Resurrection of Jesus Christ, our Savior! We’ll sing, hear a message, pray and respond. The children, ages 3-10 will have an Easter Party focusing on the story of Jesus and what Easter means.